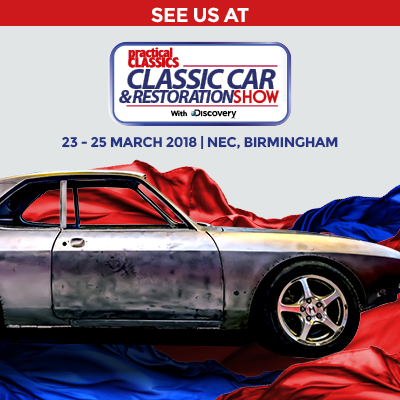 The WBCVC will be exhibiting at the Practical Classics Restoration Show at the NEC in March. On show will be a range of interesting classic vehicles highlighting the diversity of our multi-marque club. The show takes place from Friday 23rd March to Sunday 25th March.